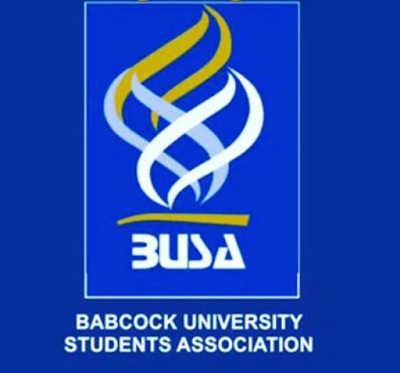 #BUSA Screening: Alofe Bukunmi and Ogechi Okonkwo sent out of board room for misconduct, Ogden Senator wails and few candidates shed tears. Details inside!! !